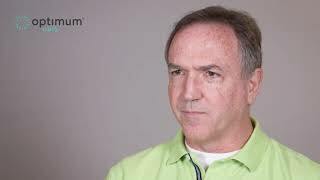 Watch videos of satisfied Optimum HRIS® Software clients as they describe their experiences with Optimum’s team and products. 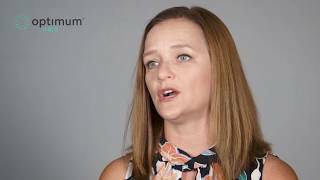 Optimum Solutions customers describe why they chose Optimum HRIS®. Optimum Solutions customers describe why they love our 24/7 customer support team. OptimumHRIS® customers describe what software features they use on a daily basis that makes their payroll/HR process smoother. 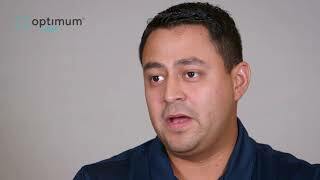 Optimum customers describe why they think Optimum HRIS software is so easy to use. 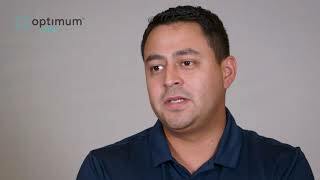 Discover what it is like to be an Optimum Solutions customer. Find out what our customers are saying about Optimum's support team. 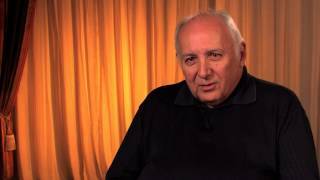 Learn why our clients feel satisfied with the direct support they receive from Optimum. Learn why Optimum clients enjoy their support experience with us. Hear examples of the top notch support experience we provide to our clients. Find out why our clients agree that Optimum HRIS makes their payroll and HR tasks more simple. Hear why our customers love our reporting tools in Optimum HRIS. Find out all of the features that make our customers' payroll and HR lives simpler. Discover why our clients have seen a return on their investment with Optimum HRIS. Optimum Solutions offers an informative and fun Users Conference every year! Check out what our clients think about the event. Learn how Optimum Solutions keeps their customers compliant with the ever changing ACA requirements. Find out about Ajax Turner's experience with Optimum HRIS. 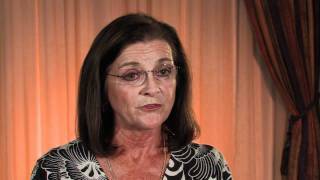 Find out how Optimum has made Cheri LeBrun’s payroll processing simpler. 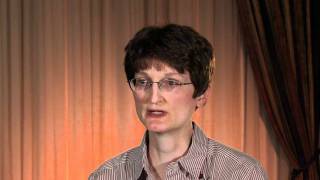 Learn how Wendy Nye from Meramec Electrical Products thinks Optimum is a good return on investment. Hear why Kathy Gore recommends that your company tries Optimum HRIS. Find out why Katie Burke finds Optimum Solutions' support staff to be outstanding. 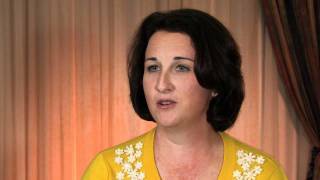 Learn why Michelle from YUSA Corporation says that she is making money from Optimum Solutions' software. 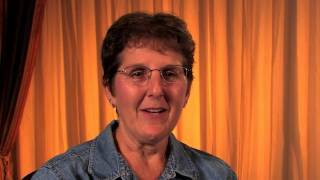 Learn how Elizabeth cut her payroll processing time in half by switching to Optimum HRIS. Discover why Melody from Sterling Bank & Trust uses Optimum HRIS to deal with her multi-state payroll processing. 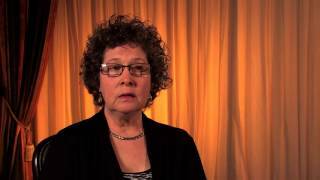 Learn how Debbie Hinman saves time by using Optimum Solutions' products. Find out why Annette Statum would never want to outsource her company's payroll.